North Country Fiddle and Dance holds a series of public community dances each year. Each dance has a caller, live traditional music, and a family-friendly atmosphere. All dances are taught by the caller, and newcomers are always welcome. 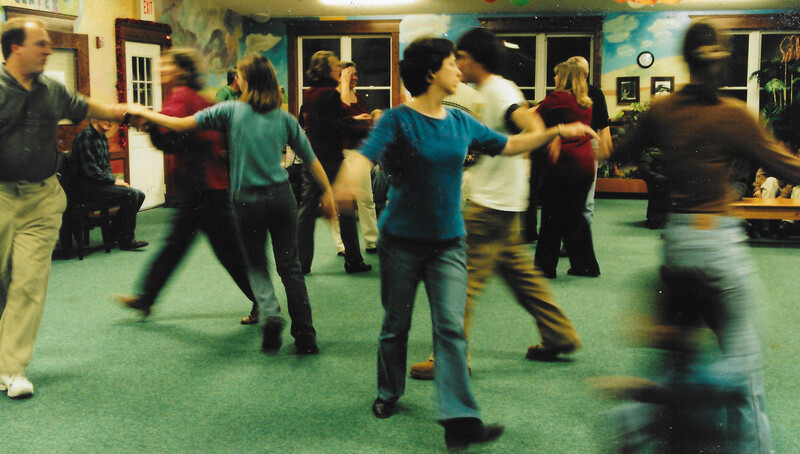 A variety of group dances are taught, including reels, square dances, circle mixers, and contra dances. A few waltzes and schottisches for couples may be mixed in as well. There is no admission fee, but donations at the door are encouraged. 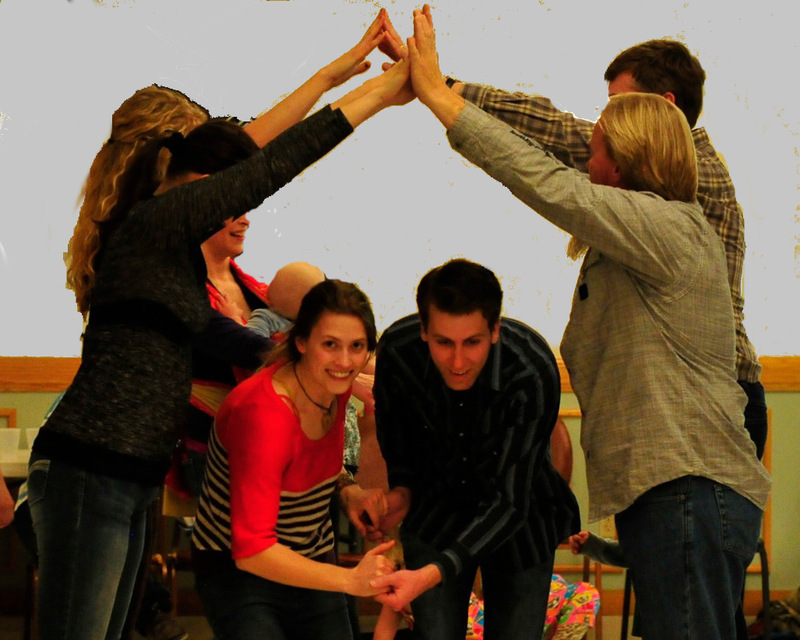 The dances are supported in part by a grant from the Northwest Minnesota Arts Council. Participants of all ages, from small children to senior citizens, are welcome. We ask only that small children be accompanied by an adult on the dance floor. Participants do not need to have previous dance experience. 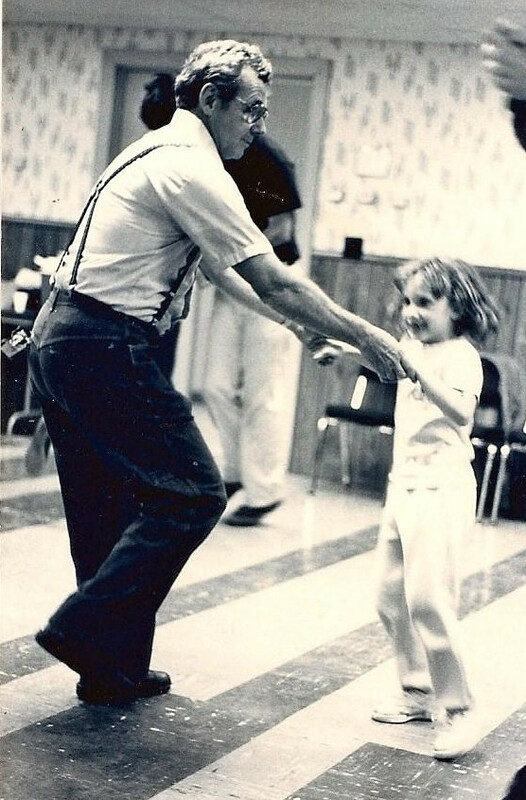 All dances are taught by the caller, and the more experienced dancers are happy to help guide newcomers. The music is provided by experienced bands from the local community or from around the region. The band always includes a fiddler, and the music draws from the traditional tunes of North America, which includes music from New England, Southern and Midwestern United States; Eastern, French, and Métis Canada; the British Isles and the Scandanavian countries. The band will also include other instruments such as guitar, banjo, mandolin, upright bass, concertina, accordian, or piano. Our dances are intended to be safe and enjoyable for all who attend. Group dance involves some physical contact among the dancers. Most of the dances are organized as sets of couples, and there is a female role and a male role for each couple (ladies and gents). You will find yourself holding hands and maybe linking elbows with other dancers, but if you prefer, it doesn't need to go beyond that. We expect that those dancing the male role will always respect the preferences of those dancing the female role. If you feel that someone in the dance is engaging in inappropriate physical contact or behavior, let the caller know. We will take care of it. Our events are all about having fun and being friendly. Offer a neighborly smile. People have a right to simply say no. Don't be offended -- ask someone else! You are part of the dance just by walking through the door. Watching the dance, listening to the music, or chatting with friends is a fine way to be part of the event. The community dances are held approximately once a month, September through May each year. Click on Schedule of Events above to get the current schedule. You can also add your name to our email list at the dance or by clicking on Contact Us above and sending a note. 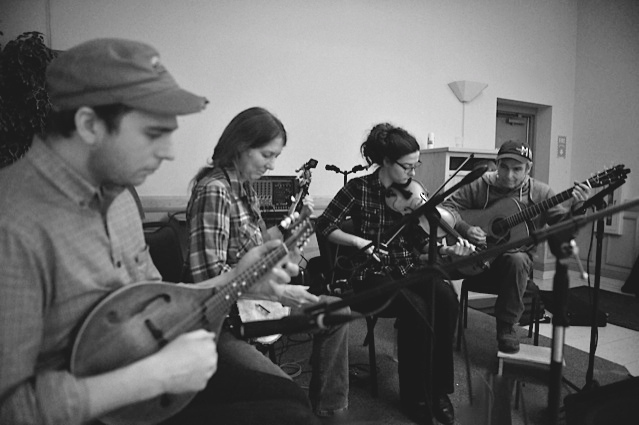 North Country Fiddle and Dance celebrates a form of music and dance that has endured for centuries. The role of these dances, and of the music that accompanies them, has been to bring people together. In the fragmented, hurried society of today, the sense of unity created by this music and dance is a joy and a delight. Come and watch. Come and listen. Come and dance!